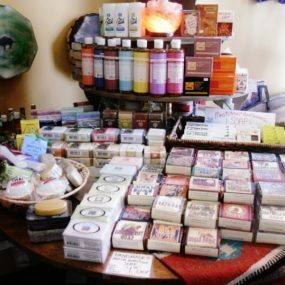 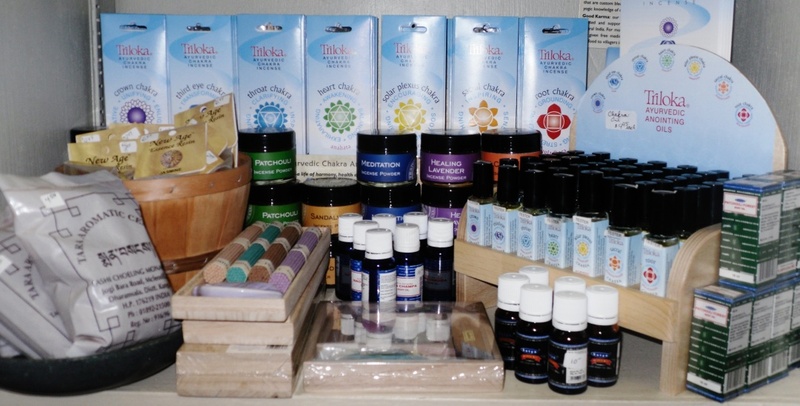 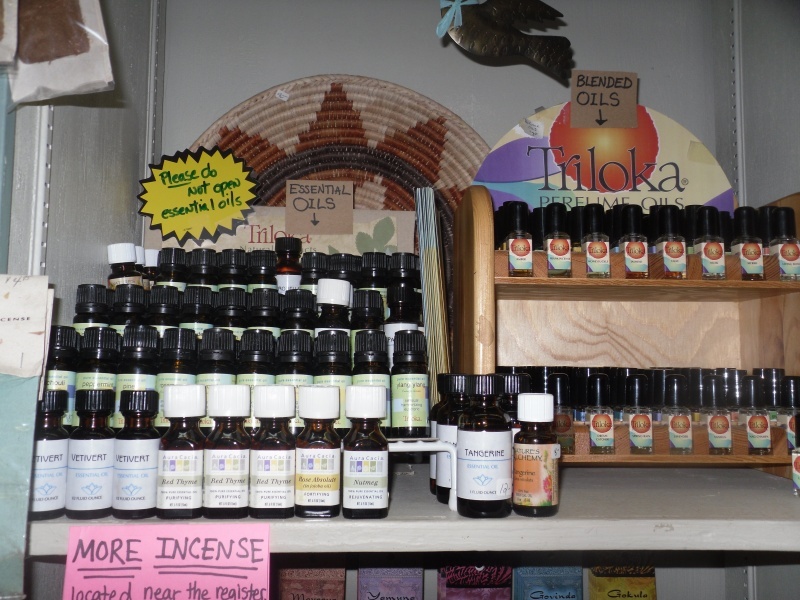 We carry a few lines of essential oils. 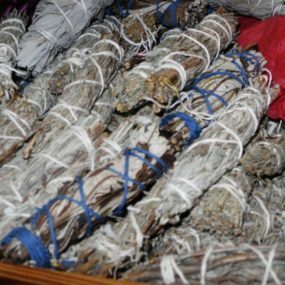 They are high quality and of plentiful variety. 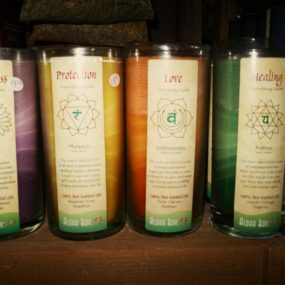 Great for aromatherapy healing . 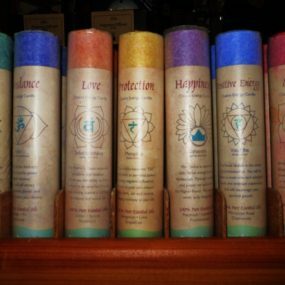 We also carry spray and dropper bottles to create your own herbal combinations.